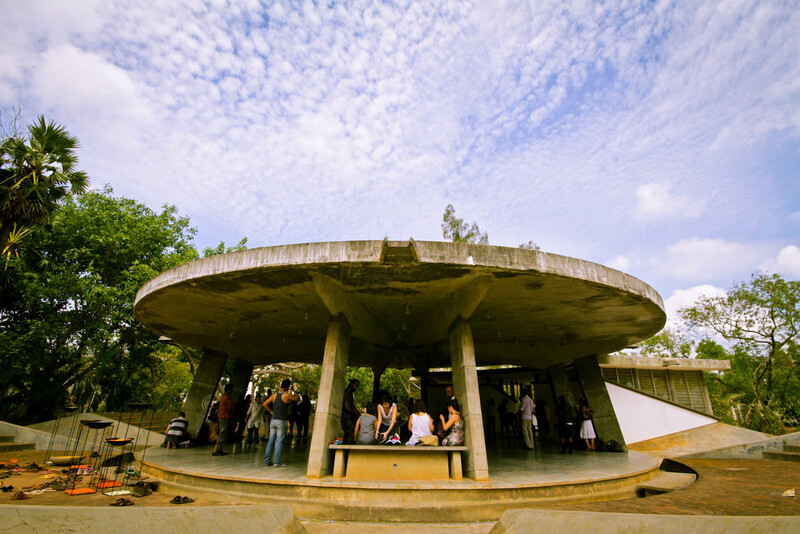 Back in March of 2012, I’d been to this lovely 3 day Tango festival, conducted by the residents of Auroville. This was one of the venues where we practiced, as well as had Tango Milonga’s in the night. Milonga, we learnt, was the Tango way of socializing and dancing, a tradition that’s been passed on through the ages.